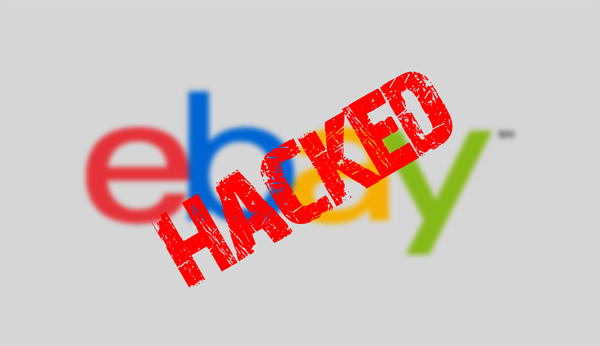 eBay Accounts Hacked, Users Encouraged To Change Passwords Right NOW! Internet auction site eBay has left users of its services, including PayPal, with reason to be concerned after posting a message up on the community page urging users to change their passwords. Since the original message popped up a short while ago, the company has stepped out and clarified the situation, noting that a hacker may have “compromised a database containing encrypted passwords,” although was also keen to stipulate that only “non-financial data” had been affected. 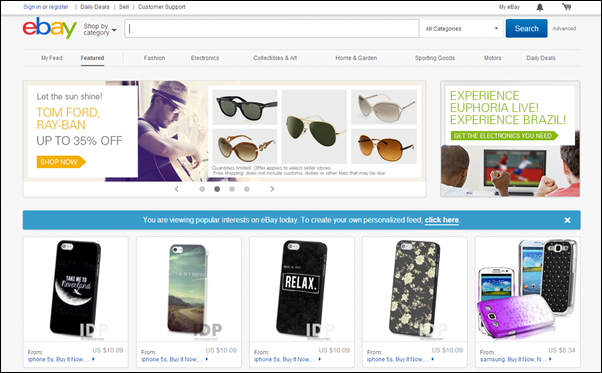 It’s always concerning when a major company with hundreds of millions of accounts – particularly one with links to finances – reveals that it may have been hacked, and the way eBay dealt with a potential breach today leaves much to be desired. Instead of being clear from the onset, an empty message popped up on its community page insisting that users should change passwords, although the actual body of the post was non-existent. Panic naturally ensued, with users worried that their PayPal accounts could have been cleaned out, but in actual fact, it does appear that the issue is relatively low-key. Nevertheless, there has been a breach, and so if you’re an eBay user, it’s definitely worth changing your password if only for peace of mind. Thankfully, large-scale security issues seem to be getting fewer and farther between as companies look to beef up on security, but even with the robust measures in place, human-made software will always inherently be imperfect. But while eBay and its own PayPal service can probably sweep this one under the rug, let’s hope that any future outbreaks or security lapses are dealt with in a more efficient manner than we’ve seen today. After all, having users panicking about their personal info and financial data is something that, you hope, a company like eBay would want to avoid at all costs, and even though we’re very much relieved that accounts haven’t been hacked en masse, the company will probably want to have a quiet word with its PR team. So, to sum up, if you’re an eBay or PayPal user, go ahead and change your password as soon as you can. The likelihood of you being hacked seems mightily slim anyway, but just to be on the safe side, don’t make it easy for a chancing hacker.